Award winning software company Speech Graphics today launches its debut animation software SGX, which generates facial animation from audio. The Coalition, a Microsoft Studio, is the first company to license the groundbreaking software, animating over 35,000 lines of dialogue in the critically acclaimed game Gears of War 4. SGX has been licensed to a further three global studios, news of which is expected to be released in the new year. SGX marks a step change in the games sector by bringing the quality of in-game animation close to the quality of handcrafted cut-scene animation. The result of five years of research and development by Speech Graphics, SGX makes it possible for video game studios to execute large batches of facial animation of thousands of lines of dialogue in-house, using only audio recordings, without needing to outsource to specialists. Based in Scotland, Speech Graphics has an international reputation for extraordinary advances in audio-driven animation and motion technology, providing facial animation for the video games industry and working with multinational companies like Warner Brothers and global artists like Kanye West. SGX delivers an immersive experience for the gamer. SGX processes audio files and transcripts into facial animation, creating audio-generated facial animation that is high-quality and scalable across large volumes of dialogue. Michael Berger, CTO and co-founder of Speech Graphics, explains: “Automatic, accurate lip sync is one of the holy grails of computer facial animation. Our task is to create the impression that the animated face you see is the source of the sound you hear. This illusion is notoriously difficult to achieve: the movements of speech are fast, complex and subtle and the viewer is highly sensitive to any mismatch between face and the voice. Speech Graphics delivers accurate and expressive facial animation. Emotional impact comes through very strongly in both the upper and lower face. Speech Graphics technology captures the intensity of every syllable and animates eyebrows, eyes, lips, jaw, cheeks and even tongue. Speech Graphics has a unique fusion of expertise in speech technology and computer animation found nowhere else in the world. The team brings together decades of research into machine learning, speech recognition, phonetics and computer graphics to solve what is an interdisciplinary problem. Speech Graphics is on track to become the main provider of lip-sync and facial animation – a sector forecast to reach over $500 million (£375m) – to the global video game market. Speech Graphics currently employs eight staff and has plans to recruit three more in the year ahead. GAME, the UK’s leading video games retailer, is today announcing three only at GAME High Street exclusives for the hotly anticipated Gears of War 4 from Microsoft. Those that preorder the Gears of War 4: Ultimate Edition will get to play the game before anyone else, gaining exclusive early access on 7th October, ahead of the general standard edition release on 11th October. This edition comes with the Standard Edition, Steelbook and a Season Pass. Gamers who want more than just the game itself will be pleased to hear that the Collector’s Edition is also available, packed with a huge range of merchandise including a premium statue of JD Fenix, exclusive Lithograph, Frag Grenade Keychain, in game bonus content and more. For the avid gamer, the Ultimate Collector’s Edition combines both the Ultimate Edition and Collector’s Edition, with all the loot and early access in one package. The Standard Edition is available at £49.99, the Ultimate Edition £79.99, Collector’s Edition £169.99 and Ultimate Collector’s Edition £199.99. To purchase any of the only at GAME packages, visit your local GAME store or check out game.co.uk. As well as trading in, those who purchase from GAME will also earn 2% back in Reward points on every transaction, which they can then use to spend on even more great games, tech and accessories in store or online. Gears of War creator Cliff Bleszinski has revealed LawBreakers, the debut game from his new studio Boss Key Productions. An arena FPS set in 2105, LawBreakers will focus on gravity-defying cops and robbers which takes place after a moon-based experiment threw away the laws of physics. There will be all manner of jetpacks, grappling hooks and gravity-manipulating devices. 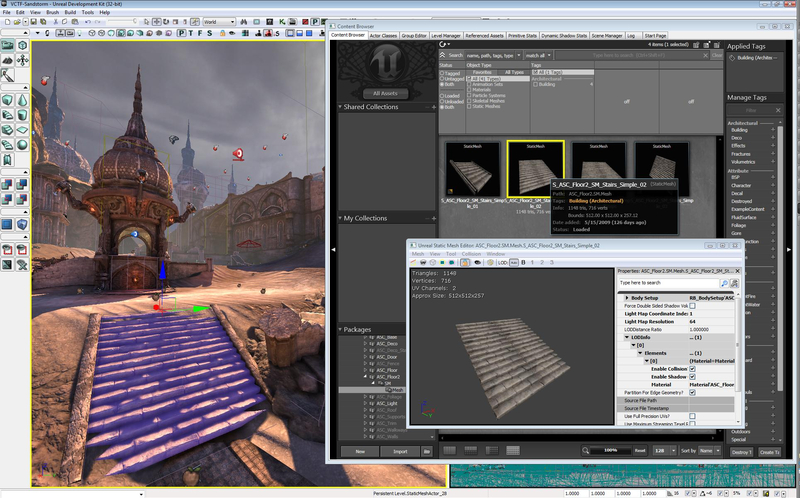 Bleszinski likened LawBreakers to the “ground is lava” game. Bleszinski said the game’s three main pillars will be “gangs, guns and gravity” and there will be plenty of factions within both law enforcements and cartels. Each team will have the same classes and abilities, even if the characters look different depending on whether they’re cops or criminals. LawBreakers will be a free-to-play game launching in 2016. After a bit of a drought of new games finally we have a number of new entries that have taken the top spots. At number one is the Gears of War Ultimate Edition, in second is Sony’s horror Until Dawn, third is the third instalment of Disney Infinity and the final new entry is Madden NFL 16. 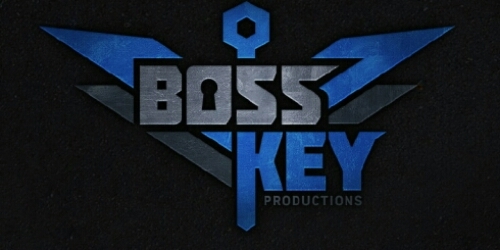 Gears of War designer Cliff Bleszinski has opened a new studio named Boss Key Productions. 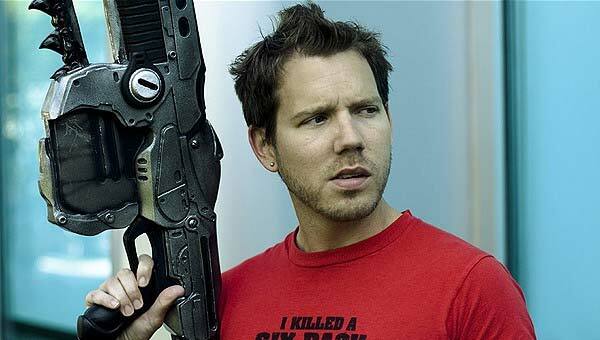 Bleszinski recently teased he was coming out of retirement, with the official announcement of the new company and its debut project due to be announced shortly. As spotted by Polygon, documents filed to the North Carolina Department of the Secretary of State also list Guerrilla Games co-founder Arjan Brussee as the studio’s chief operating officer. Another document filed with the US Patent and Trademark Office also suggests the developer will focus on online titles, referencing “downloadable multiplayer interactive computer game programs”. Bleszinski left his former studio Epic Games in October 2012 after 20 years at the company. Microsoft have announced that they have purchased the Gears of War intellectual property from Epic. Microsoft purchased the Gears franchise from Epic to allow the unreal engine creators to concentrate on other projects that are already in the pipelines. 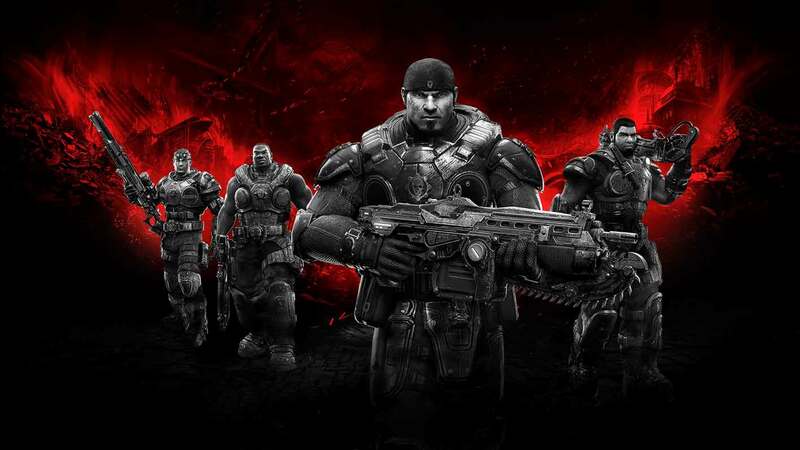 Microsoft have also announced that Canadian studio, Black Tusk will be in charge of creating the next game with Gears of War veteran Rod Fergusson in charge of overseeing the project. 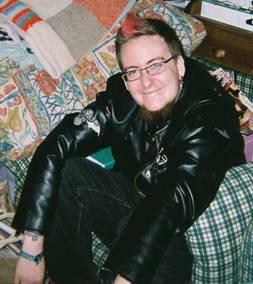 He was former director of production at Epic Games before leaving to help BioShock Infinite get out of the door. He said his new job “really feels like a homecoming”. Clifford Bleszinski has confirmed that he will not be working on the next Gears game in any capacity. 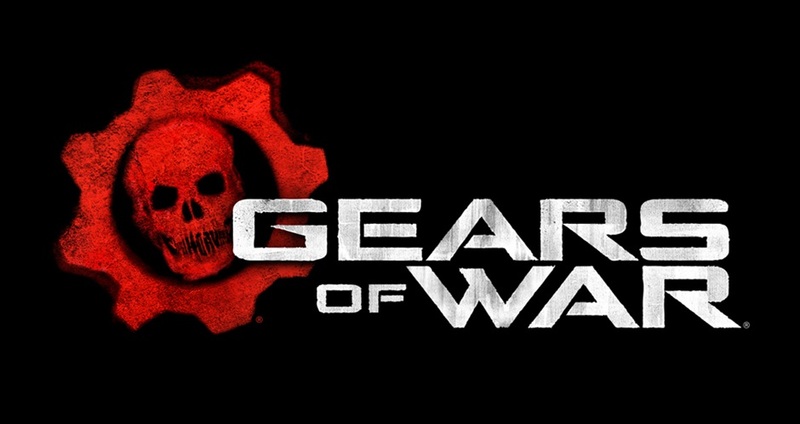 Microsoft and Black Tusk will release more news on the next Gears of War game later on in the year. Cliff Bleszinski says the public reaction to the Sony and Microsoft press conferences at E3 are premature, arguing that the former was simply playing a PR game. Many who watched the show claimed that Sony had “won” E3 due to its declaration that the PlayStation 4 would not have any restrictions on used games. Bleszinski not only doubts that Sony doesn’t have some anti-used tricks tucked away, but says the used game market is undermining the $60 triple-A model. “I’d bet Sony has some similar stuff up their sleeves they’re just playing on the internet outrage for free PR,” said Bleszinski over Twitter. Bleszinski started his career at Epic Games, where he rose through the ranks to become one of the industry’s most recognisable faces and as the creator of Gears of War, Bleszinski knows the cost of modern triple-A games are astronomical. “The visual fidelity and feature sets we expect from games now come with sky high costs,” he explained. According to Bleszinski, this means consumers should be prepared for more than just the death of used games, but should expect physical media to be replaced by new distribution and business models. “This is why you’re seeing free-to-play and microtransactions everywhere,” he concluded.